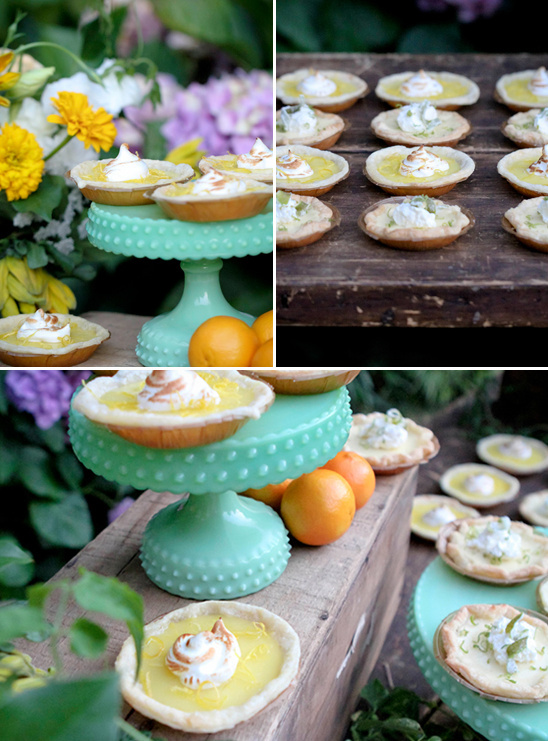 Lyndsey Hamilton Events and Randi Marie Photography teamed up to create a citrus styled shoot at an estate in Los Feliz, Los Angeles. 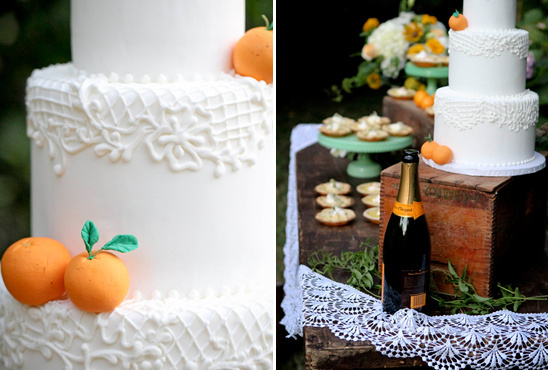 Of course, it is all about putting your own twist on your special day - but it is always nice to see a little inspiration to get you moving in the right direction. 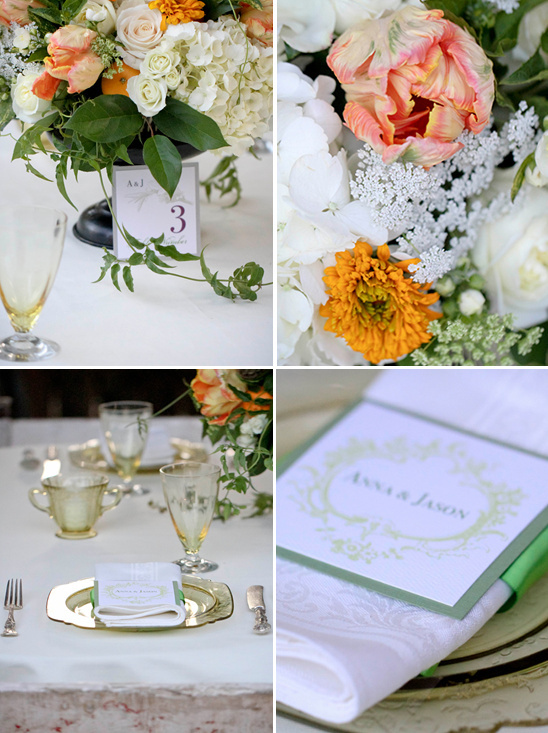 We are just loving all the vibrant florals and the pops of color. 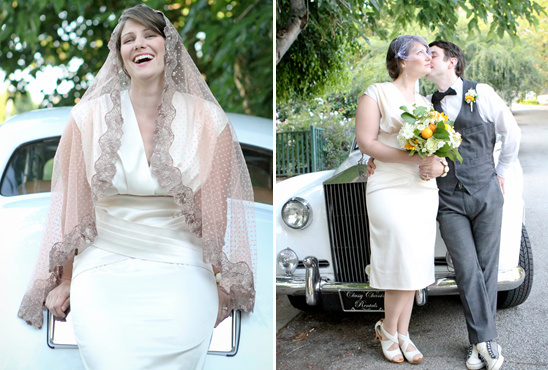 It makes for such a happy and loving vibe. 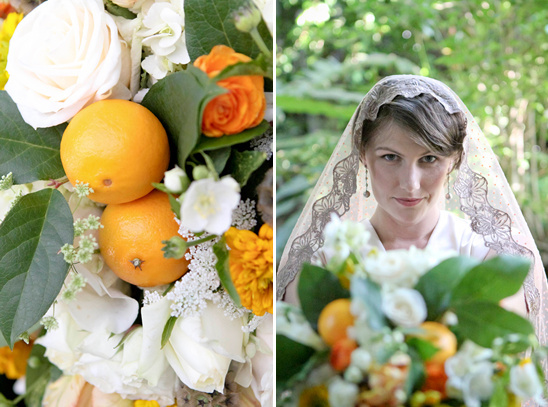 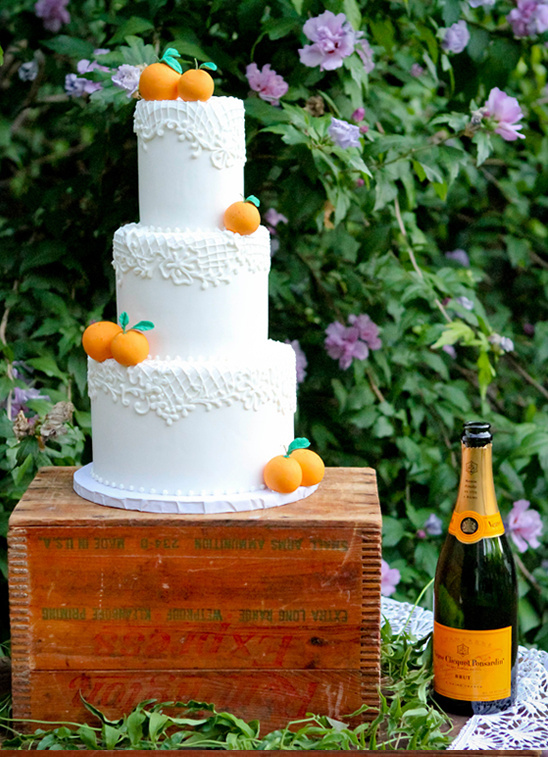 See more citrus wedding ideas in the full gallery. 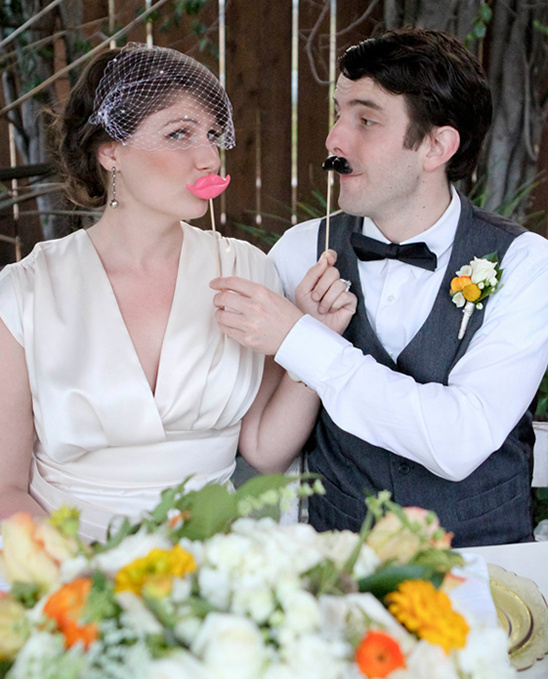 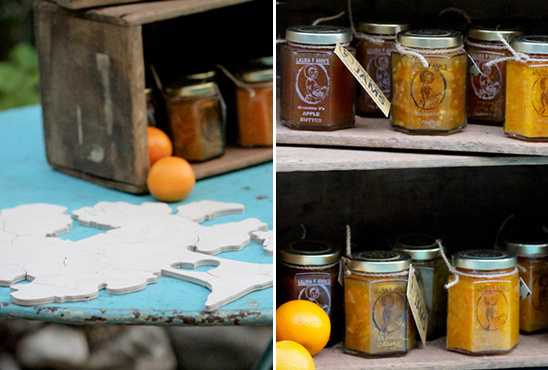 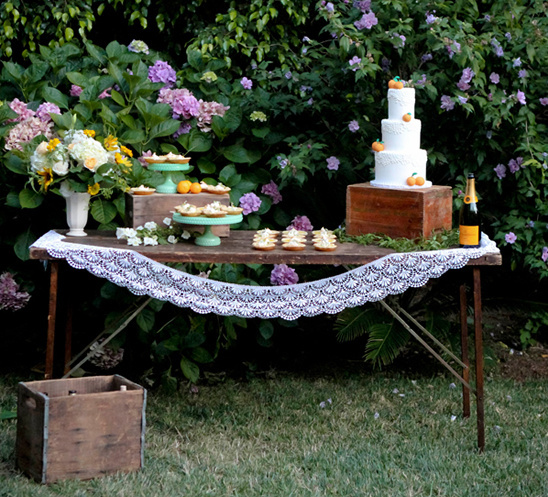 Vanilla Bake Shop is one of our exclusive The Hand-Picked Vendors along with Found Rentals. 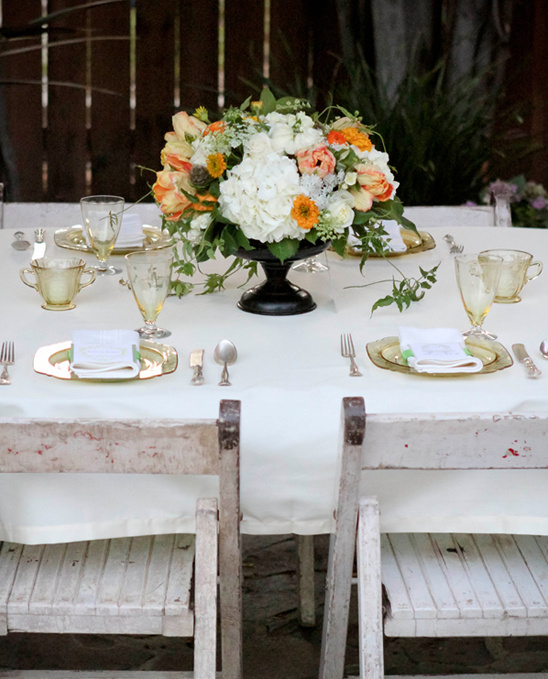 Hand-Picked Vendors are at the top of their game and provide excellent services! 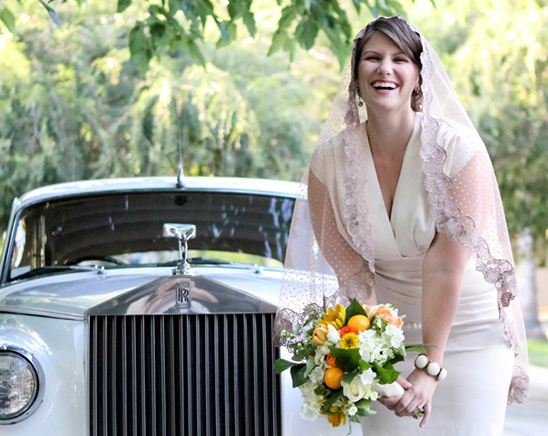 Our picks were chosen because of their commitment to excellence, stylish and fresh ideas, and their overall fresh approach to weddings.